Android Revolution | Mobile Device Technologies: Xposed for Android Lollipop is out! Xposed for Android Lollipop is out! The day we've been all waiting for since Android Lollipop landed on the HTC flag-ship devices! 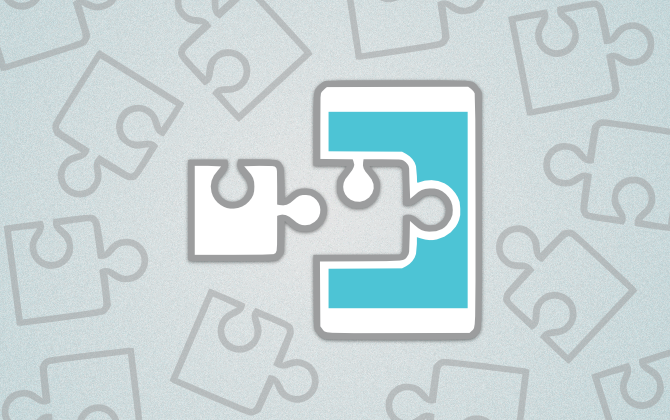 Xposed (so far Alpha version) for Android 5.0 is finally here! Installation procedure is a bit more complicated than it used to be with pre-Lollipop Xposed installer. This time you need to install regular .apk file to manage installed modules and also flash a .zip package with a framework inside custom recovery. Ok, so wait no more! Go to the original thread - [OFFICIAL] Xposed for Lollipop and download proper installation files. Keep in mind it's still in Alpha stage, so rovo89 warned that there is a risk of boot loop, because Xposed hasn't been yet tested on many devices. HTC Sense 7.0 - can we expect any of these? HTC One M9 - What do we know so far?